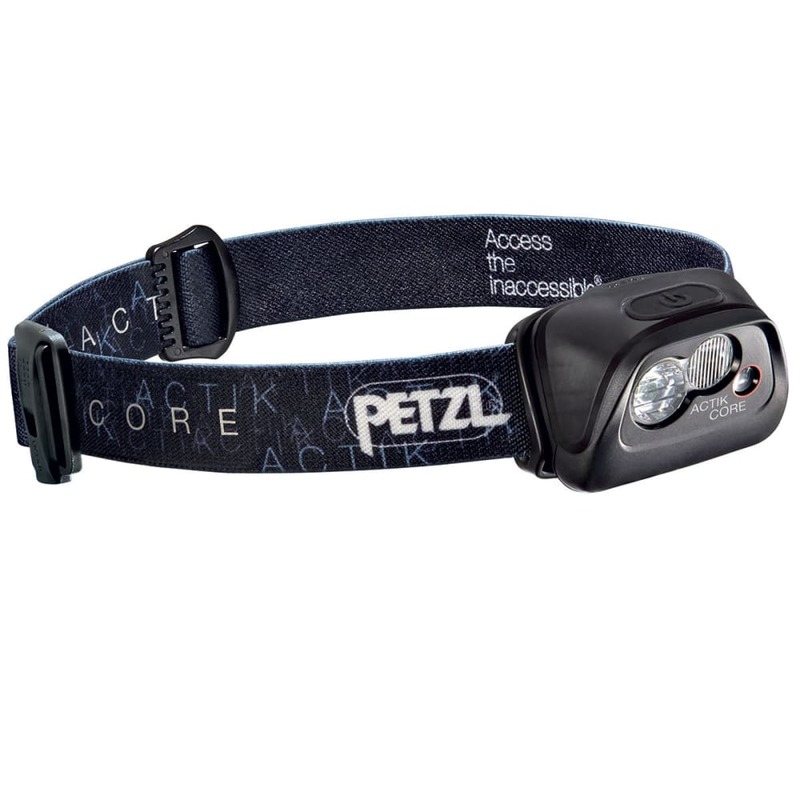 For a variety of outdoor activities, Petzl’s ACTIK CORE headlamp has got you all set with its compact shape, rechargeable battery, and multi-beam functionality. Delivering up to 350 lumens, it offers white light for visibility and red light for night vision that won’t blind others in your group. Offering proximity, movement, and distance lighting, it can illuminate the path ahead on mountaineering, hiking, backpacking, and even running adventures.